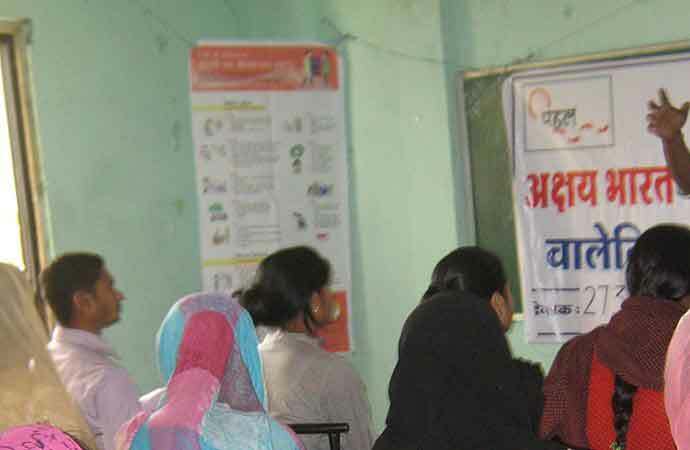 PAHAL implemented Project Axshya, projects aims to spread awareness on Tuberculosis (T.B) through Advocacy, Communication & Social Mobilization (ACSM) which results to early case detection of T.B. To increase case detection rate organization conduct meetings with village Health and Sanitation Committee and also conducted various community events to aware the PRIâs and communities. ACSM activities are conducted to disseminate the awareness information on TB, HIV/AIDS and TB/HIV co-infection. 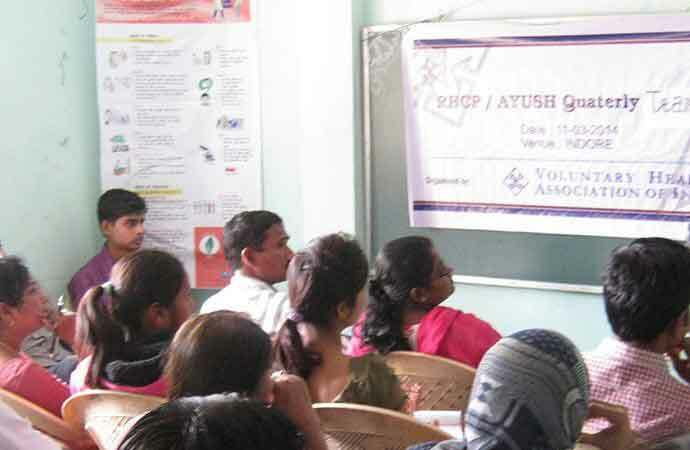 PAHAL also engage in sputum collection and transportation under this program.